Principal Kazia Rudewicz is one of Northern Ireland’s most experienced and respected ballet teachers. Her ballet schools are well established and continue to prosper in both Lisburn and Belfast. Kazia specialises in the art and teaching of ballet. She is a fully registered member of the Royal Academy of Dance. The Royal Academy of Dance is a highly reputable and globally recognised organisation. It offers exciting, diverse and comprehensive syllabi and a training programme from Pre School to Vocational levels. Children and students at the school are encouraged to take ballet examinations with the Royal Academy of Dance. Examinations and Class Awards provide an excellent opportunity for children to perform and demonstrate their work with confidence and a sense of pride. We realise, however, that examinations are not for everyone. It has always been our view that it is the ‘Progressive Journey’ a child takes which is most important. A child with a sense of achievement is both happy and motivated. 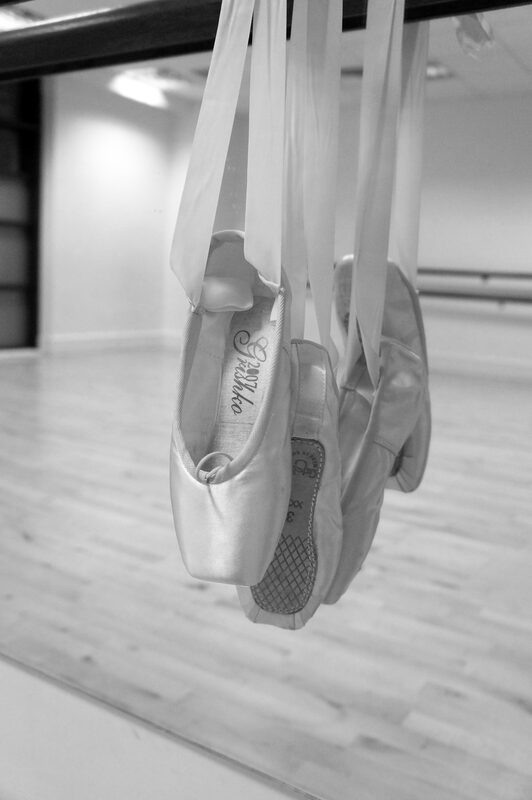 At Fiona L Campbell Ballet we aim to provide a welcoming, safe and productive environment. A sense of discipline is encouraged at every level with emphasis on enjoyment, positive learning and personal achievement.